Were There Christians In The Continental Armies? 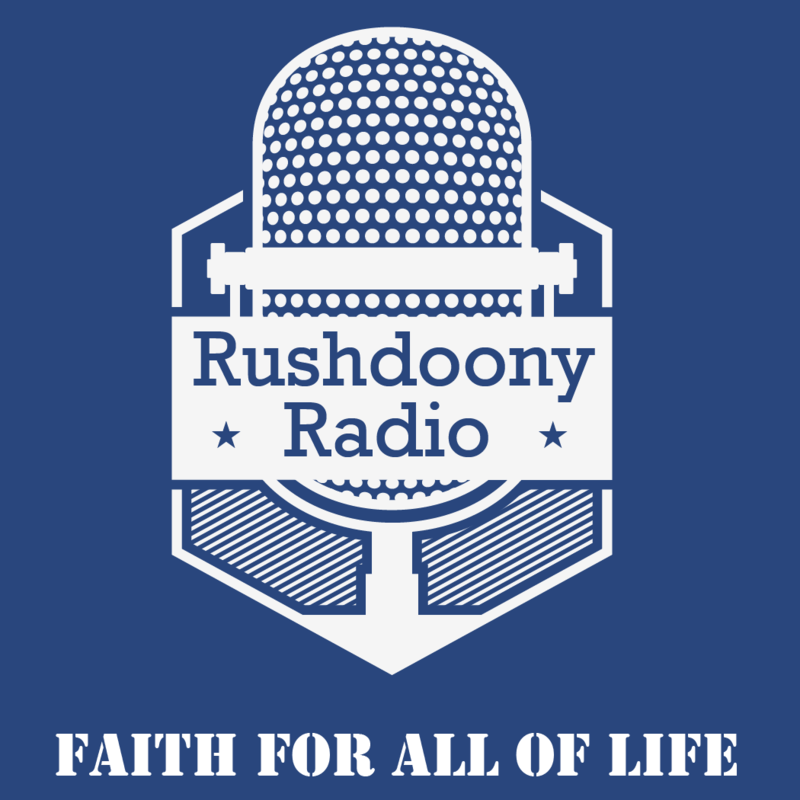 R.J. Rushdoony: 00:01 Were there Christians in the Continental Armies? This is RJ Rushdoony with a report on our threatened freedoms. R.J. Rushdoony: 00:08 About 50 years after the War of Independence ended in 1832, Congress voted a pension act for the veterans of that war. The applicants were interviewed, and their stories were recorded by a court reporter or a clerk. Some of these recorded stories have been published recently, edited by John C. Dann, under the title ‘The Revolution Remembered: Eyewitness Accounts of the War for Independence’. R.J. Rushdoony: 00:31 When we read these accounts, something is at once apparent to us. Almost none of the applicants who were pensioned who were churchgoers. Does this mean that Christians were absent from the ranks of soldiers during the War of Independence? Were there no Christians with Washington at Valley Forge or elsewhere? Were not most Americans supposed to be Christians in those days? How do we account for the absence of Christians in these narratives? R.J. Rushdoony: 00:57 The answer is a surprisingly simple one. Almost all of the Christian veterans refused to apply for pensions. Many churches then were against any Christians receiving public funds. They took very, very seriously the requirement of 1 Timothy 5:8, “But if any provide not for his own and especially for those of his own house, he hath denied the faith and is worse than an infidel.” These churches believed that it was necessary for a family to care for its own needy members, and lacking Godly relatives or his fellow believers to care for him. R.J. Rushdoony: 01:33 As a result of this stand, there were few churchgoers among these first American pensioners. The church then stood for something. Today, although 53.8% of all adults 18 years old and above profess to be born-again Christians, not half of them can name five of the ten commandments. How many can you name, by the way? They stand for next to nothing, because they know next to nothing about the faith. They have it as a form of [inaudible 00:02:05] life insurance. R.J. Rushdoony: 02:07 We also have three presidential candidates who profess to be born-again Christians. It seems to make very little, if any, difference to their lives in politics. Like all too many Americans, they are warm bodies in church, not living souls. But without the faith, the character necessary for our freedom quickly disappears. No politician can make much difference to a country. It takes a free people to take and create out of what exists the climate of freedom, and today we have a people regarded as smart, to get all one can out of the public trough. R.J. Rushdoony: 02:46 As a result, freedom is giving way to slavery. How many churches today who claim to be faithful would stand in terms of 1 Timothy 5:8 as the church of 1832 did? RJ Rushdoony, speaking on threatened freedom.